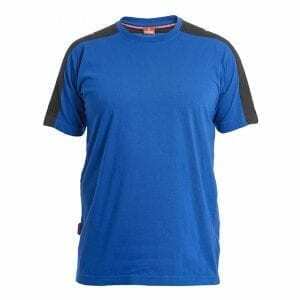 PRODUCT OF THE WEEK OFFER ENDS IN -1 days, -9h, -59min, -51s – DON’T MISS IT! 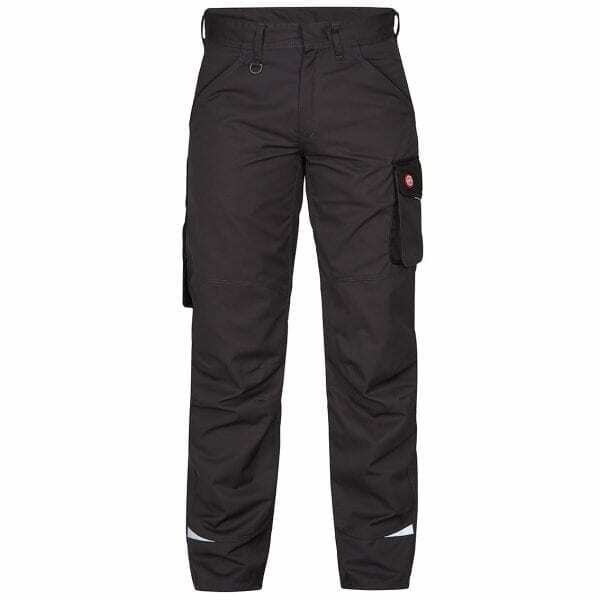 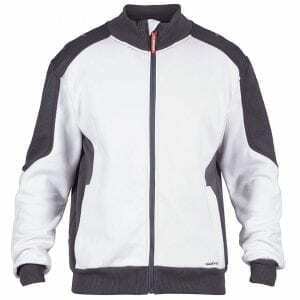 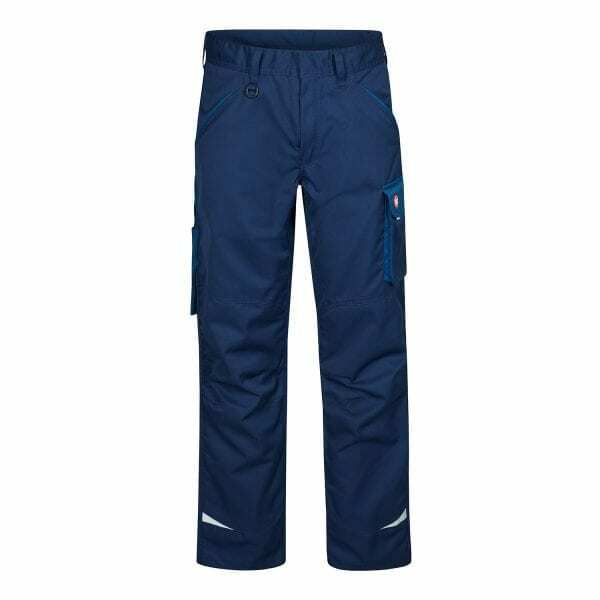 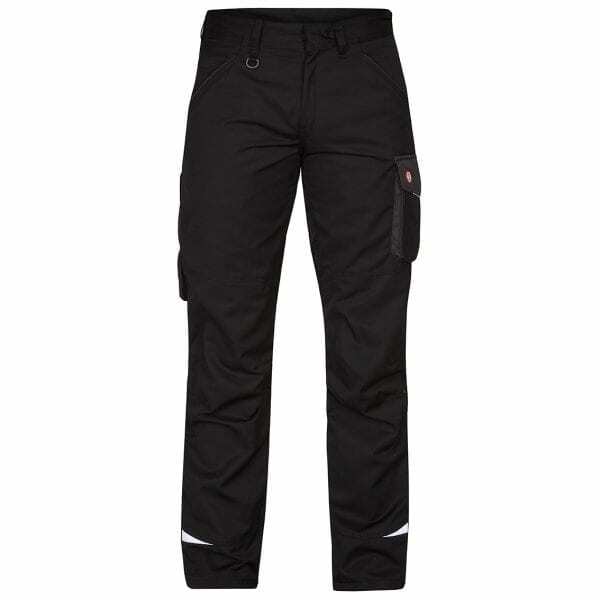 210 g/m2 65% polyester / 35% cotton lightweight work trouser offering excellent fit with multiple pockets. The ideal trouser for workers operating in warmer, less demanding conditions. 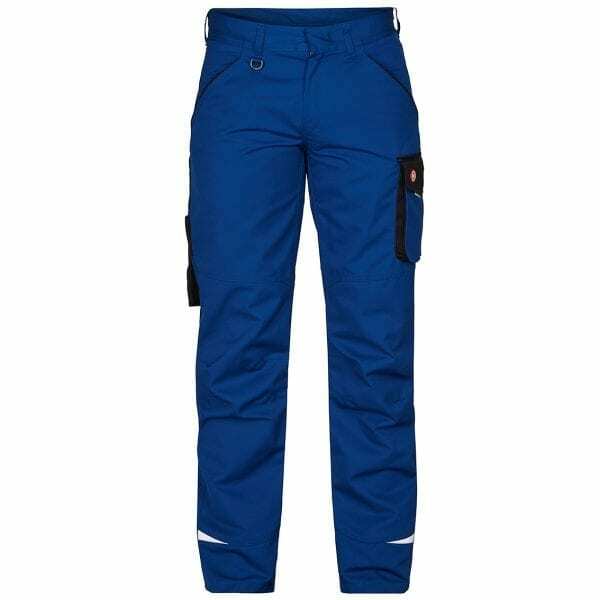 Please Note: Due to the modern fit of these trousers, we recommend you order a size UP from your normal size.